Rabaul volcano is one of the most active and most dangerous volcanoes in Papua New Guinea. Rabaul exploded violently in 1994 and devastated the lively city of Rabaul. 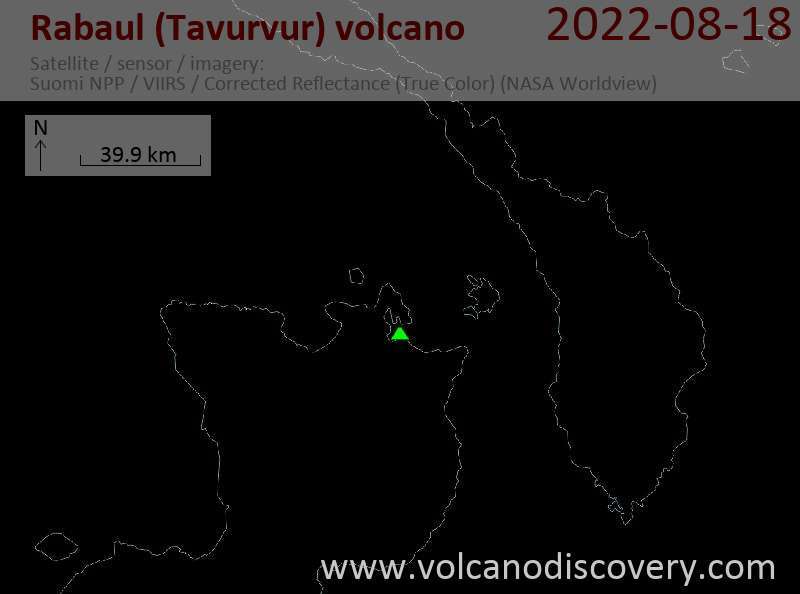 Since then, the young cone Tavurvur located inside the caldera has been the site of near persistent activity in form of strombolian to vulcanian ash eruptions. The caldera has an elliptical form (14 x 9 km) and is surrounded by a steep volcanic ridge several hundred meters high. 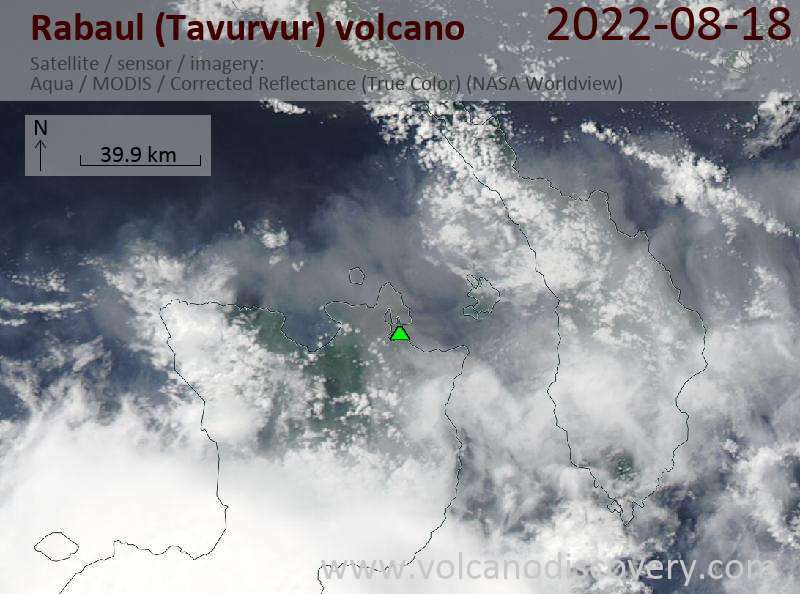 Since 16 years, the active Tavurvur volcano has been threatening the citizens of Rabaul in Papua New Guinea. Our team member Ulla Lohmann, whose work has been published in GEO, National Geographic, New York Times, BBC, and others, is presenting a powerful series of images that show that there is also hope within the destruction. Her photographs portrait the colorful, and difficult life at the slopes of the erupting volcano. The opening of the exhibit will be held today at 7pm UTC+1 at the Kreissparkasse Crailsheim, Germany, and will be open from 15th of november 2011 until the 31st of January 2012 during business hours. Thanks goes to the help from Canon, Visa Pour l'Image and GEO. All money will be donated for PPAF e.V. to help building a new school in Rabaul.